I'm not a mom yet, but I did moonlight as a nanny for a while, and let me tell you that it's an amazing thing when kids' films or TV shows come out that adults can enjoy. Thankfully, there are some kids' movies in theaters in 2017—some already on DVD and streaming and others coming soon to a theater near you—that the whole family will enjoy. Maybe you've already seen one or two of them, but there are still a few that haven't even hit the silver screen yet. From features reimagining fairy tales to flicks starring favorite characters to new adventures, there is something everyone will enjoy. Long gone are the days of half-watching the big screen and wishing the minutes away. These seven films are an excuse for a family outing (or a movie night). It's time to break out the popcorn and press play. 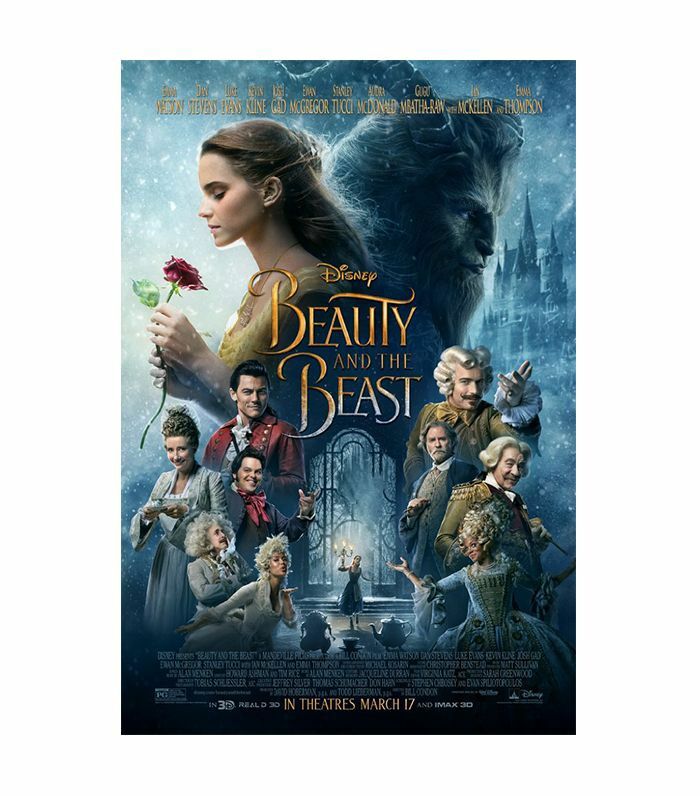 The Skinny: The classic Disney cartoon about a French girl from the country who gets locked away by a beast in his castle is adapted into a live-action romance starring Emma Watson as Belle and Dan Stevens as the Beast. Why They'll Love It: The music is enchanting, and the "Be Our Guest" scene is dreamy (dancing furniture, galore). Plus, the little ones will love seeing inside the magnificent castle and watching as the Beast shows his soft side. Why You'll Love It: Not only do you get to see one of your childhood favorites remade, but you also get to witness Emma Watson bust out her singing chops. Plus, you'll take any chance you can get to see Sir Matthew Crawley. The Skinny: In Leap! (available on Amazon November 7), you'll head back to 1800s France. 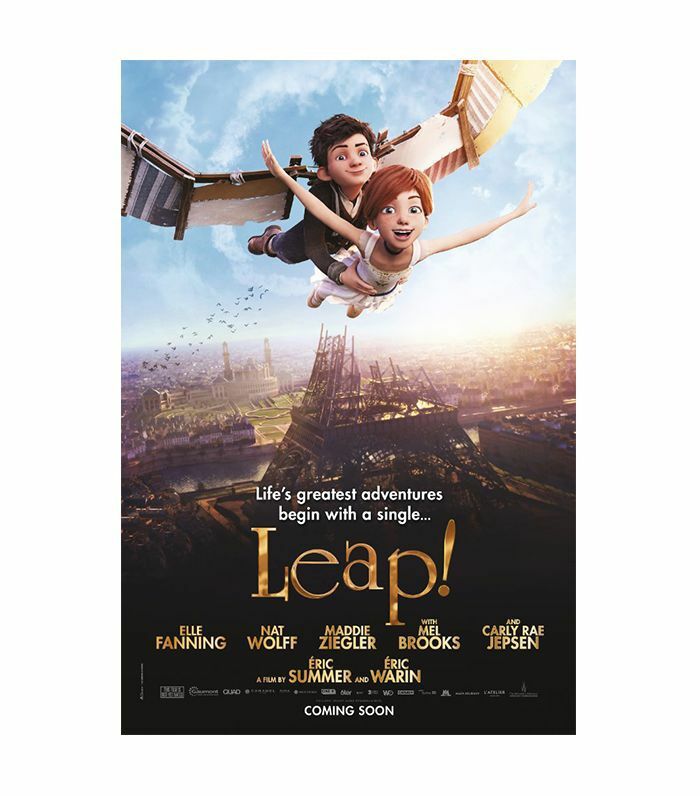 There, an orphan named Félicie (the voice of Elle Fanning) escapes to Paris to pursue her goal of being a ballerina with her best bud Victor along for the ride. Why They'll Love It: Little girls will love seeing the prima ballerinas twirl about, but there are enough action-filled scenes for all kids to enjoy. There are also some magical views of the Eiffel Tower and the Statue of Liberty they won't be able to take their eyes off of. Why You'll Love It: Heads up, Dance Moms fans: You'll get to hear Maddie Ziegler as the voice of Camille, the "mean" ballerina. The characters grow a lot throughout the course of the movie and teach lessons about being kind and following your dreams (can a parent ask for more?). 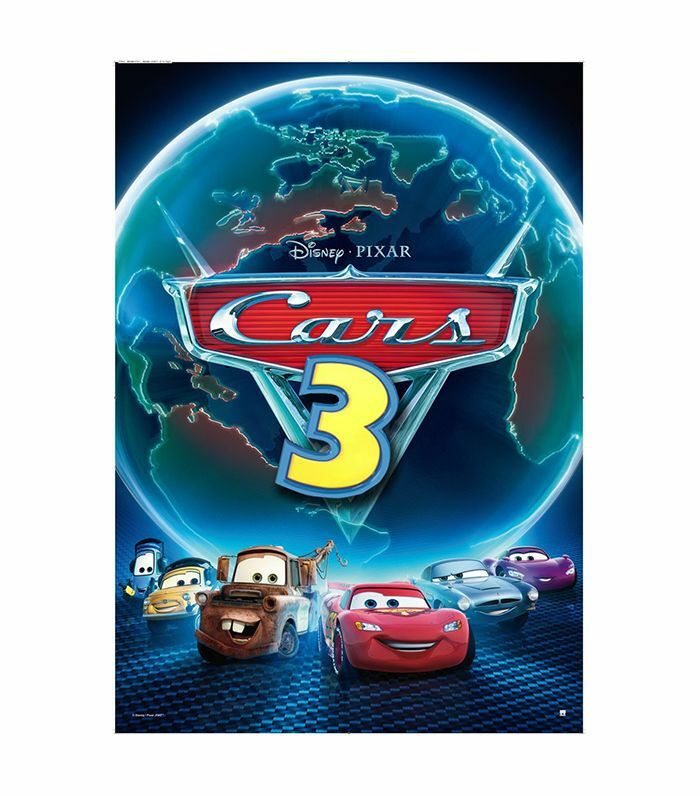 The Skinny: In Cars 3 (on Amazon October 24), lovable race car Lightning McQueen gets ousted from the speedway. With the help of car tech Cruz Ramirez, who also wants to win the gold, McQueen gets back on track to compete in the sport he loves. Why You'll Love It: Adults will appreciate how Lightning McQueen tries to get back on his feet after being replaced by up-and-coming racers. They'll also be able to sympathize when he looks around for friends in the garage but can't find any. 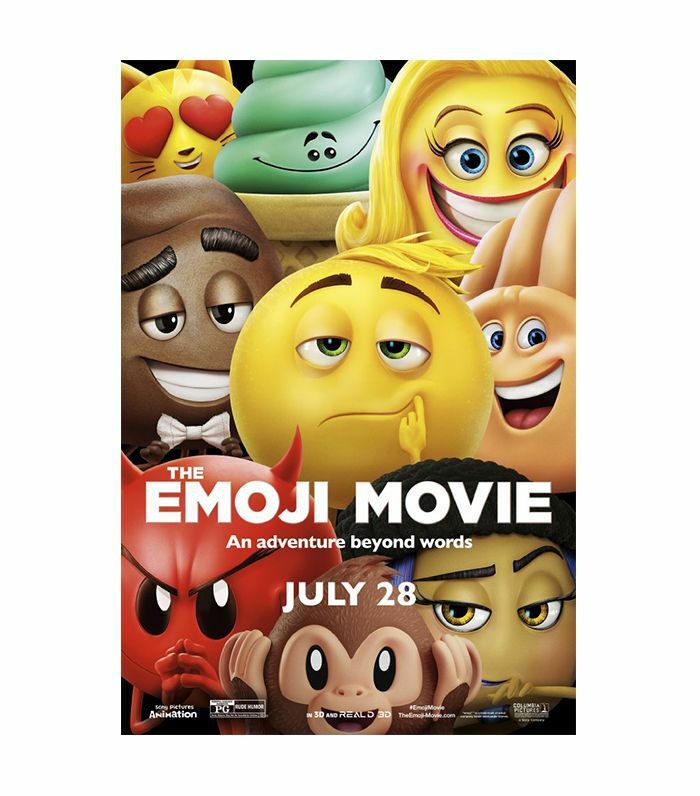 The Skinny: In The Emoji Movie (on DVD October 24), Gene, an emoji who can make tons of different facial expressions, finds himself as an outsider in Textopolis. He pals up with best friend Hi-5 and code-breaker Jailbreak to see if they can make him "normal," while in the process going up against some pretty big bad guys. Why They’ll Love It: At points, it’s funny in a "poop emoji cracking jokes about poop" kind of way. In other instances, children will relate to the feeling of just wanting to belong. The Skinny: A 12-year-old boy and aspiring musician named Miguel goes searching for his great-great-grandfather (a famous singer who went missing). He ends up in the Land of the Dead along with his friend Hector. Why They'll Love It: It's about family, ghosts, and music—enough familiar and enough unknown to keep children entertained the whole time. Plus, the Land of the Dead will keep them on their toes without frightening them. Why You'll Love It: It's from the directors of Toy Story, so the colorful hues and developed storyline will be familiar to you. The Skinny: Enter a charming yet humorous cartoon tale about the First Christmas, as told from the P.O.V. of a donkey named Bo and his friends. The pack heads out on an adventure and follows the Star only to find themselves part of a real-life miracle. Why They'll Love It: They'll recognize the story of Christmas, but now with some friendly faces to lead the way (aka Bo, Ruth the sheep, and Dave the dove). Why You'll Love It: It will be a cute way to teach your little one about Christmas (if you celebrate, that is). You'll also find yourself humming along to a song sung by Mariah Carey. The Skinny: A fun-loving bull named Ferdinand is taken from his family in Spain when he's mistaken for being a scary beast (he's really just big). He meets a crew of funny friends who work together to try to get him back home. Why You'll Love It: It shows the power of friendship and how anything is possible if you work together—a lesson you want your little one to learn. Do you have any kids' movies in theaters in 2017 that we should add to our list? Be sure to tell us in the comments. Up next: advice for new moms.